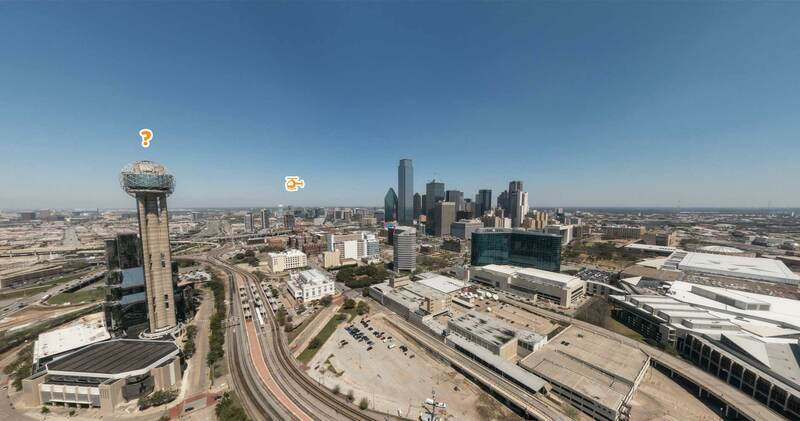 The fourth destination of our project is Dallas, one of the most important cities in the United States and one of the most known cities abroad. Dallas is part of the Dallas–Fort Worth–Arlington metropolitan area which is the 6th metropolitan economy center in the States. 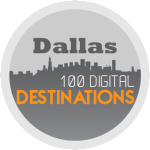 By clicking on the logo here below you are going to explore the city of Dallas from above, starting from the Downtown area up to the White Rock Lake. The virtual tour will be expanded in the next few weeks so follow our Facebook page to get the updates.